Amidst the above-affluent abundance of riches to be found within a typical mid-Sixties Top Forty, it was all too easy to find true certain gems far too frequently lost in the grooves of such a golden rush. SO much good music; SO many absolute hit wonders moving past your window in the wind out on the new horizon…..
Case very much in point: Ear glued, as always, to mighty 1050 CHUM-AM in my home and native Toronto, a literally lighter-than-airwaves apparition known as the “Elusive Butterfly” somehow alit right there upon my childhood six transistors, just beneath Nancy Sinatra’s boots, those ubiquitous Beatles and, speaking of Nowhere Men, S/Sgt. Barry Sadler’s Green-Ballad Berets. 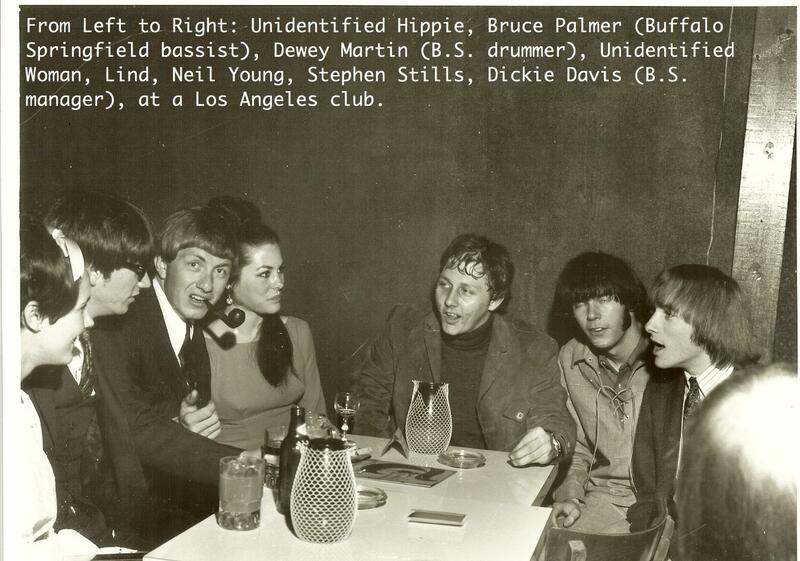 Heady company indeed, speaking even of the 3/21/66 CHUM Chart Survey. Now, flash forward four long decades: Bob Lind, the man who wrote and sang said very special song, is not only happily active and creating and performing from his newfound Boca Raton base, but is today the focal point as well of an equally welcome turn of events called Lind Me Four. 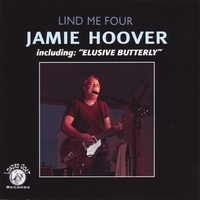 Wherein one of our all-time favorite powerful poppers – yes, none other than Spongetone super Jamie Hoover – expertly recaptures not only the “Butterfly” in question, but a trio of other delicate delights from the venerable Lind songbook. Background vocals awash in yellow orange chorale swirls, guitars ring and drench as only an artist with ears totally attuned knows just how… the otherwise improbable combination of a Hoover and a Lind is, in fact, totally responsible for one of the most gracious gifts of music you or I can hope to hear. Be it 2006 or even, dare I say it, 1966.